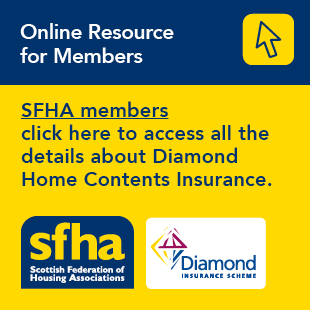 Housing Health Checks - Would you like to represent SFHA? CIH are looking for representatives of the sector to discuss a range of proposals relating to practice guides and housing health checks. Read this article to find out more, and to see if you would like to represent SFHA on the 29 November 2016.